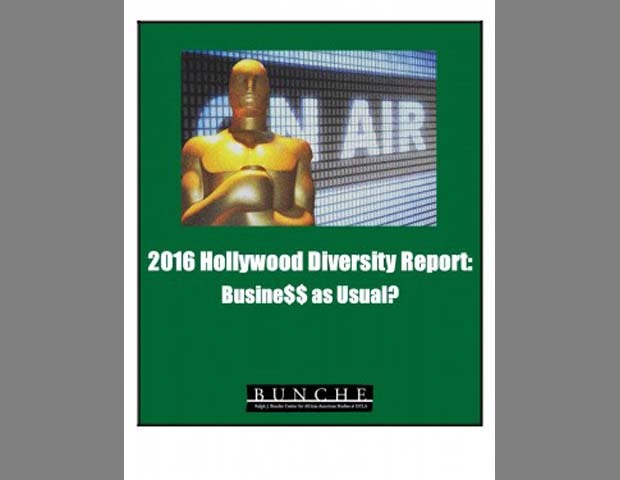 On Thursday, February 25, The Bunche Report, produced by the Race and Hollywood Project at the Ralph J. Bunche Center for African American Studies, released the 2016 Hollywood Diversity Report examining the relationship between diversity and the bottom line in the entertainment industry. This year’s report includes an examination of viewer ratings, broken down by ethnicity, and a look at social media engagement. According to UCLA Newsroom, the study, subtitled “Busine$$ as Usual?,â€ examines the relationships between diversity and profitability in Hollywood, and finds that audiences, regardless of their race, prefer diverse content. It also reports that films and television shows with diverse casts tend to sell more tickets and earn higher ratings. “What we’ve found for three years running now is that audiences prefer content that looks like America,â€ said Darnell Hunt, lead author of the study, a UCLA professor of sociology and director of the Bunche Center. Click here for a more thorough assessment of the 2016 Hollywood Diversity Report. The good news is that there is, in fact, room at the table if you seek to create it for yourself .You may join in on doing your part to push diversity in film and television in Hollywood by way of 2016 American Black Film Festival, June 15-19, Miami Beach, FL. Create what you want to see and share it with who you want to see it. The choice ultimately is yours.Â Register now! 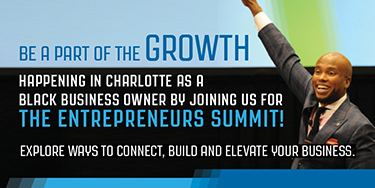 For information about the 2016 American Black Film Festival check out Black Enterprise (@BlackEnterprise) via social media for constant news and updates and visit abff.com. Use hashtag #ABFF2016 to remain in the loop.